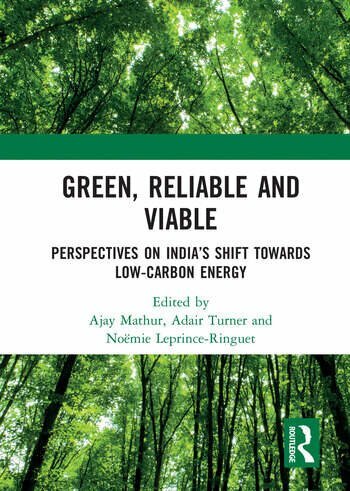 Ajay Mathur is Director General of The Energy and Resources Institute, New Delhi, and a member of the Prime Minister’s Council on Climate Change. He co-chairs the Energy Transitions Commission. Adair Turner chairs the Energy Transitions Commission. He also chairs the Institute for New Economic Thinking. Noëmie Leprince-Ringuet is an international expert on climate and energy transitions with the French agency for technical cooperation, currently based at The Energy and Resources Institute, New Delhi.